Between Two Ferns :: Show Information :: RabbitTV GO! 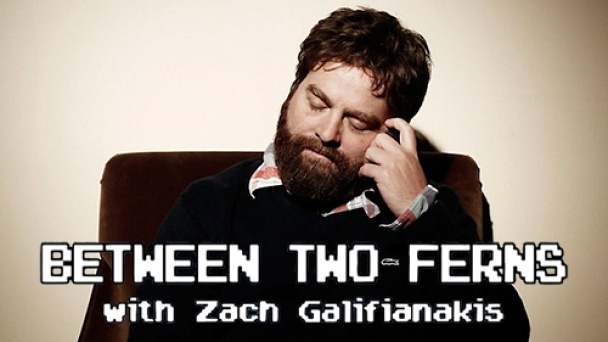 Between Two Ferns with Zach Galifianakis is an interview series on Funny or Die hosted by Zach Galifianakis. Zach conducts interviews with popular celebrities between two potted ferns.